These are the books that we recommend and advise you to get so that you can stay informed on finances and loans in Kenya. It is crucial to have at least an informed background on Finances and Economics in today’s Kenya. And loans make up a significant part of this world. Most people are surprisingly uninformed and clueless about the things required about getting loans. 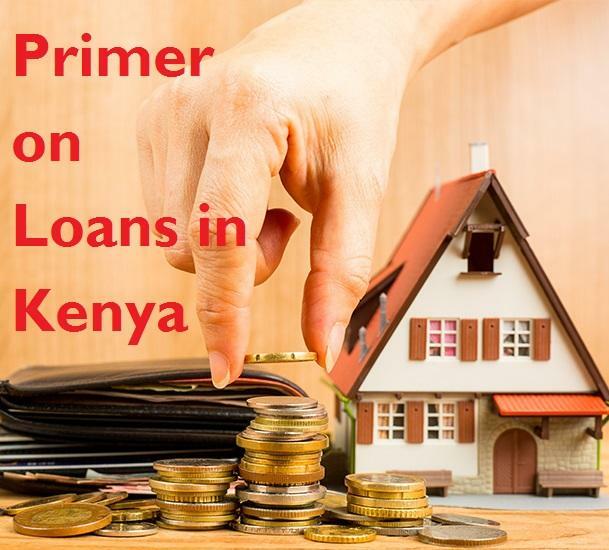 Now at loans.or.ke we have numerous occasions to interact with people on loans and most of the responses have been simply horrifying. Ranging from unfamilarity with credit ratings to actual blacklisting we have seen numerous disasters arising among people due to loans. Therefore, this book tries to summarize everything we can for now. For an overview of the content of this paper just check this out… Click Here to Download a Free Introduction. More volumes will be released in future. You can reach us for feedback at our Contact Page or our email at Support@loans.or.ke. You can buy this book at Matkatba.or.ke by clicking on this button.